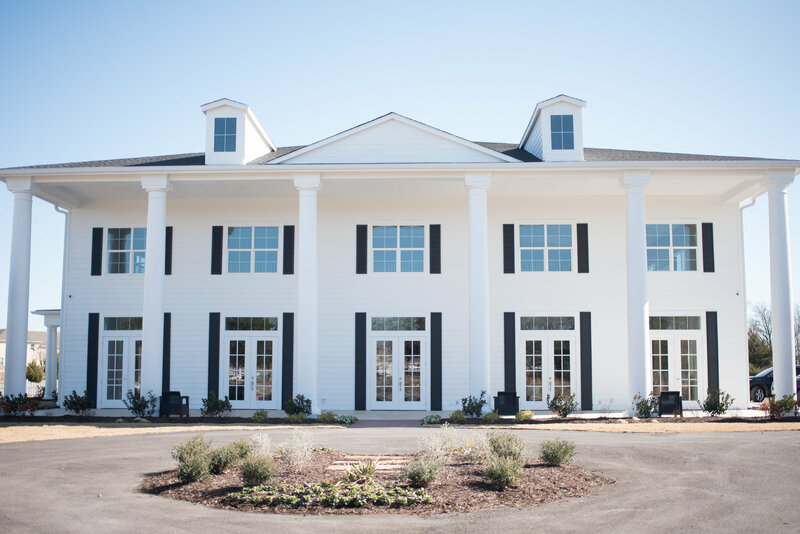 The Pearl at Sabine Creek offers a beautiful ranch setting for weddings and private events with a colonial-style event venue. The southern lure of the facility and its beautiful amenities offers guests the opportunity to create cherished memories with friends and family. For brides-to-be, the Pearl captures the beauty of southern culture with a noted charm for wedding ceremonies. This event venue delivers an exquisite rural backdrop for your nuptials with its plantation-style setting, presenting incredible photo opportunities. Guests booking a private event or wedding at the facility will also enjoy exclusive access to the property and grounds, as well as comprehensive catering and bar services on the day of their event. This impressive event venue delivers a warm and inviting atmosphere for guests and accommodates a range of event settings, including but not limited to, weddings, anniversary parties, galas, and other private events. Nestled within 8 acres of natural surroundings in Royse City, Texas, The Pearl at Sabine Creek grants more than enough space for large and small functions. A combined effort by owners Barry and Connie to erect an event space where guests can create timeless memories, one can see the incredible benefits and features this venue provides prospective clients. The private surroundings of the expansive countryside and the impressive design and structure of the building will bring style and grace to any event. The venue’s spacious rooms and floor plans will allow you the flexibility to host events of every style and scale. For those who wish to utilize the venue’s outdoor space for their next special celebration, the scenic beauty of the Sabine Creek countryside will also complement these occasions. amenities that include 2 screen TVs, an Xbox gaming unit, and bar. 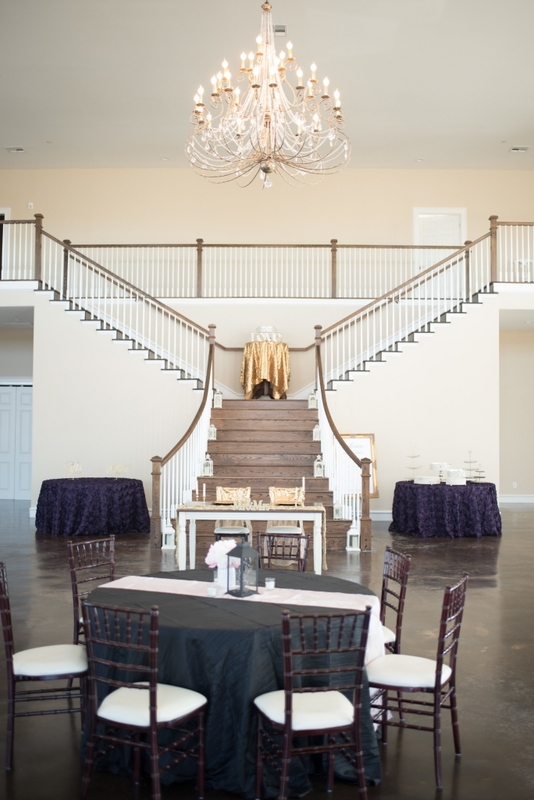 This wedding venue delivers additional perks to make for a stunning event, featuring a ballroom with high ceilings, mezzanine with Juliette- balconies, and a Grand Staircase for both the bride and groom to make their entrance. An ample amount of natural lighting, sparkling chandeliers, specialty up-lighting, and focal lighting will also set the mood and tone for your event, and the large dance hall will keep your guests entertained throughout the night. Other amenities include a dedicated selfie-photo booth room with accompanying backdrops and the option to choose from an indoor or outdoor ceremony, with forever green turf grass to create the picture-perfect setting. The Pearl’s natural landscape will complement the design of your wedding and accentuate the gorgeous elements of your celebration. The Pearl at Sabine Creek offers catering, bar and event planning services to make your event a success. 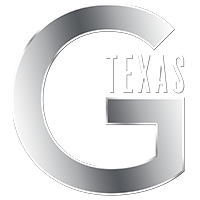 Whether you’re looking for a buffet-style service or a seated dinner reception for your wedding, G Texas Catering will create first-class menus that both you and your guests will love. Our turn-key bar services are also the perfect pairing for your event and our bar services team will work with you to craft signature cocktails of your choosing to be served to your wedding guests. Both the catering and bar services team will take careful measures and considerations when planning your menus to create the perfect night for your wedding or special event. The Pearl provides a spacious prep kitchen area for our team to complete the finishing touches and deliver your service with excellence. The vision for your event will be communicated and reviewed by all of our staff and the Pearl will ensure that the setup and break down of your event is handled by their experienced team. The event venue also provides an on-site venue manager on the day of your event to handle any potential issues that may arise. Regardless of the size or occasion of your event, the facility, and our team will provide you with the highest-quality experience and service for your special day.